113 anime images in gallery. Tagged under Fate/Grand Order, Rider (Saint Martha) and Ruler Class. 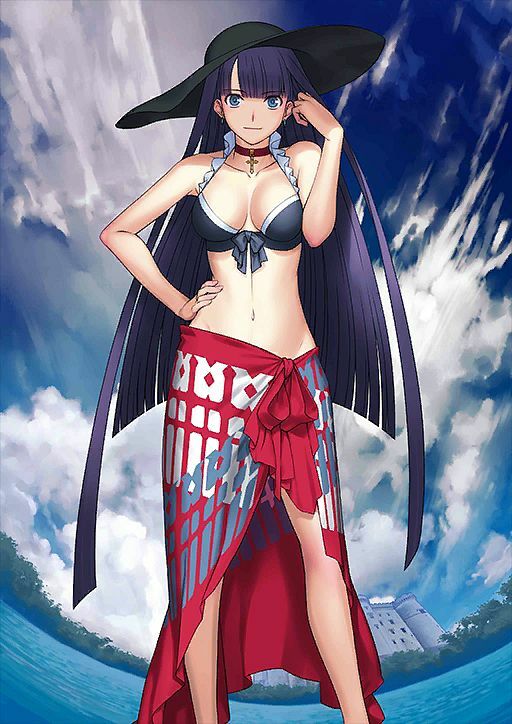 Limited servant available during part II of the Fate/Grand Order 2016 Summer Event.